J&W Fused Silica Capillary GC Column 122-1032, 30m x .25 x .25 with Warranty . 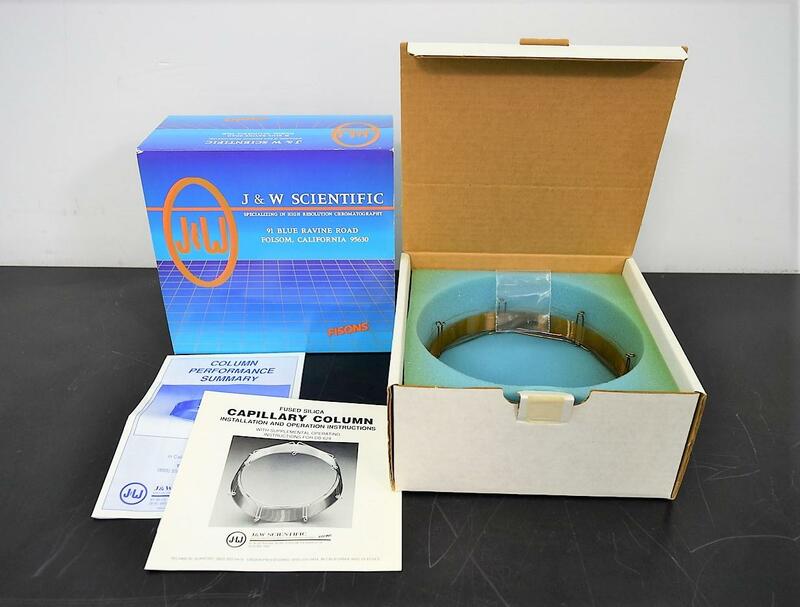 New Life Scientific, Inc.
Retail price from J&W on this part $541. Purchase Now at a fraction of the cost new and Save!!! This will allow you extra dollars to buy more lab supplies. Visit our eBay store for more savings in lab equipment and supplies.